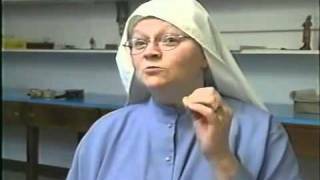 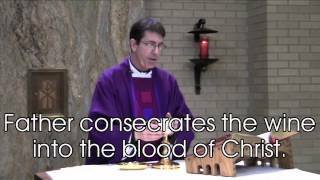 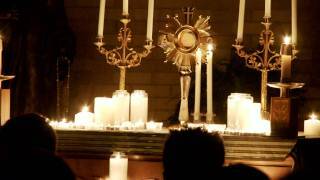 The Sacrament of the Eucharist..
What is the Point of Eucharist.. 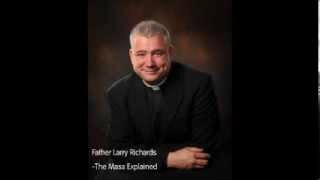 The Meaning of the Mass.. 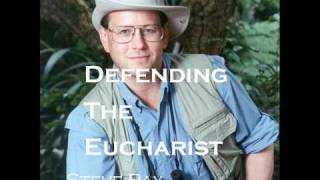 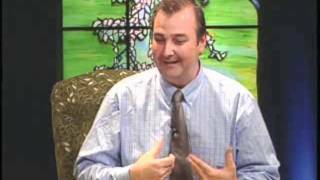 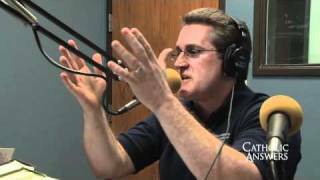 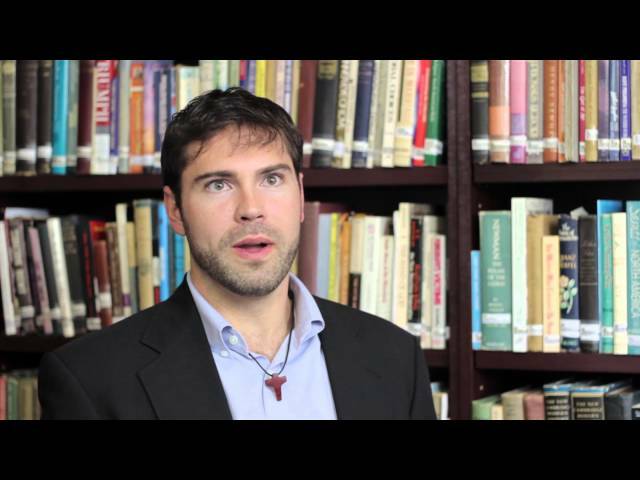 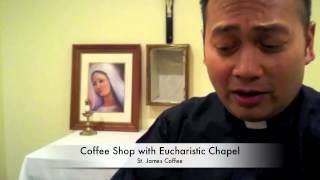 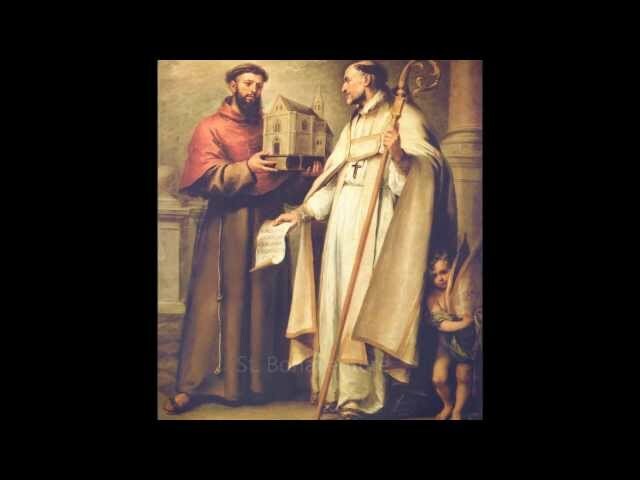 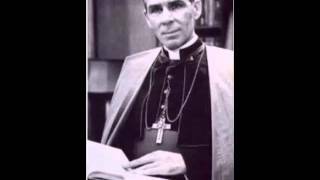 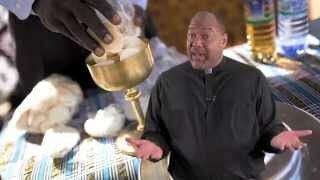 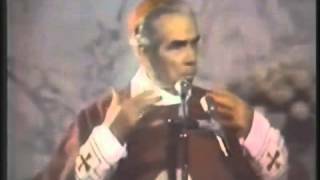 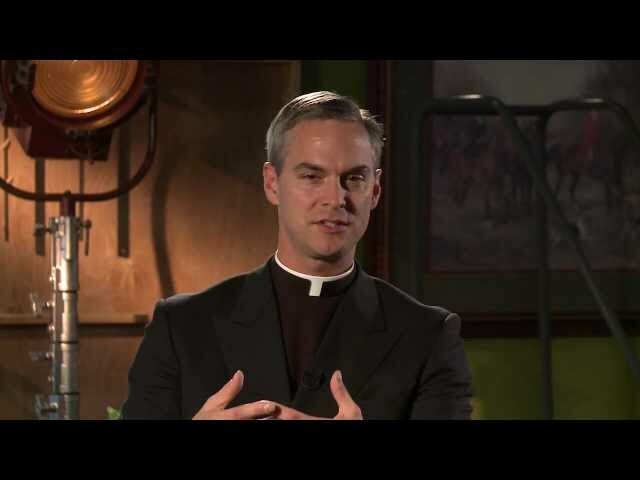 Defending the Eucharist by Ste..
Fr. 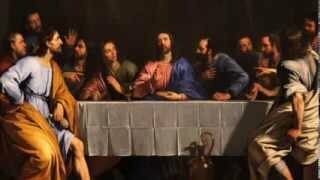 Leo at the Grand Opening o.. 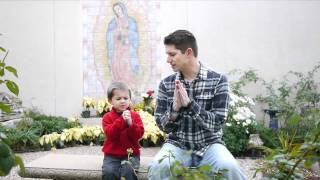 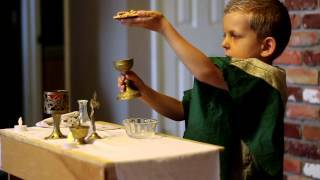 Preparing and predisposing your children to the Mass and Eucharist. 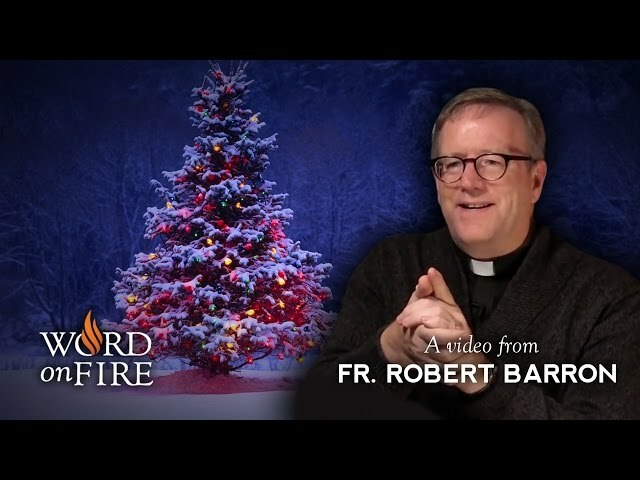 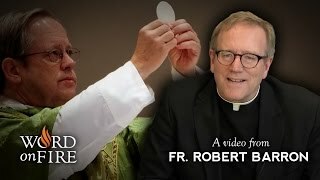 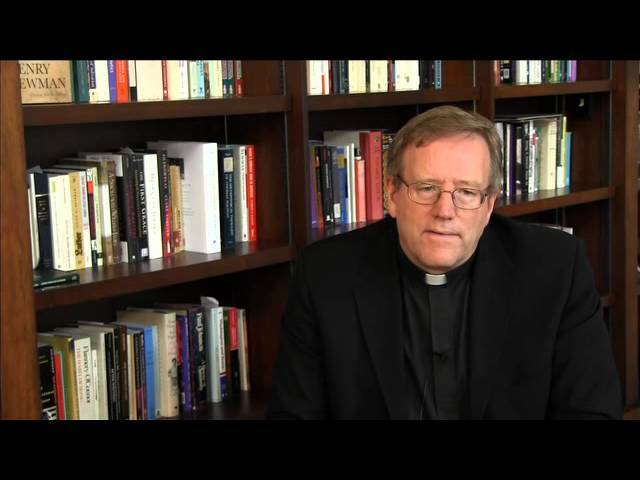 Bishop Robert Barron on Christ..